Silver Rainwater, a psychology graduate student on the verge of breaking through the glass ceiling and becoming the first in her family to graduate college, obtain a Ph.D., and gain access to the “American dream,” is running out of time. 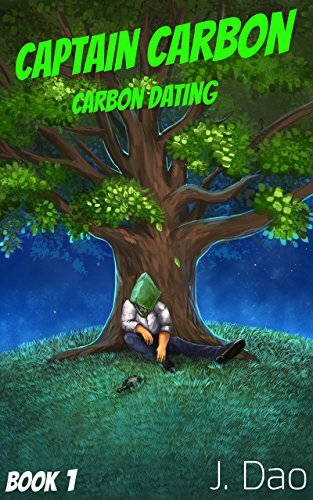 While struggling to complete her psychology mentor’s interactive dream catalog, embrace her complicated heritage, deal with her mother’s escalating addiction, and confront a past that haunts her relentlessly, Silver finds herself in the unique position to teach a rogue artificial intelligence the difference between right and wrong and how to make ethical decisions. The relationship begins after Silver experiences a catastrophic data crash that could end her graduate school career. She is invited by a Systematic Network Infiltration System (Sneeze) to play a secret online game at Access Universe where she begins to earn easy money completing simple life challenges. 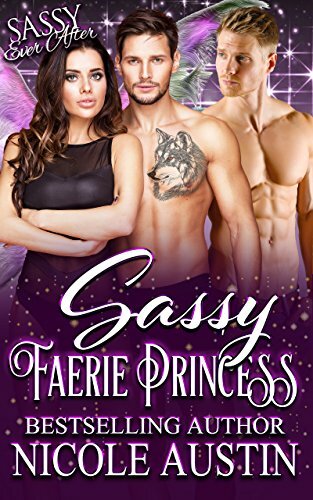 As Silver continues to play Sneeze’s game, she begins to lose sight of her priorities and eventually abandons her ethics for Jimmy Choo, Neiman Marcus and Sax Fifth Avenue. 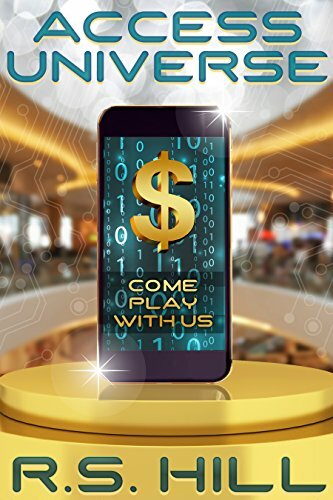 When a rogue player threatens Silver and a good friend ends up dead, Silver and Sneeze must work together to uncover the truth behind the lies and reestablish what it means to be human in this rapidly changing, fast-paced, technology driven world.